Seeking counseling may be the bravest decision you’ve ever made. Zone Counseling provides men, children, teens, couples, and families with support and opportunities to overcome issues from the past, find freedom from unhealthily patterns of thought and behavior, and live full productive lives. Our mission is to guide individuals, couples, and families into cultivating the kind of lives and relationships that God intended us to live. We are committed to helping you achieve a place of peace, joy, love, and redemption. 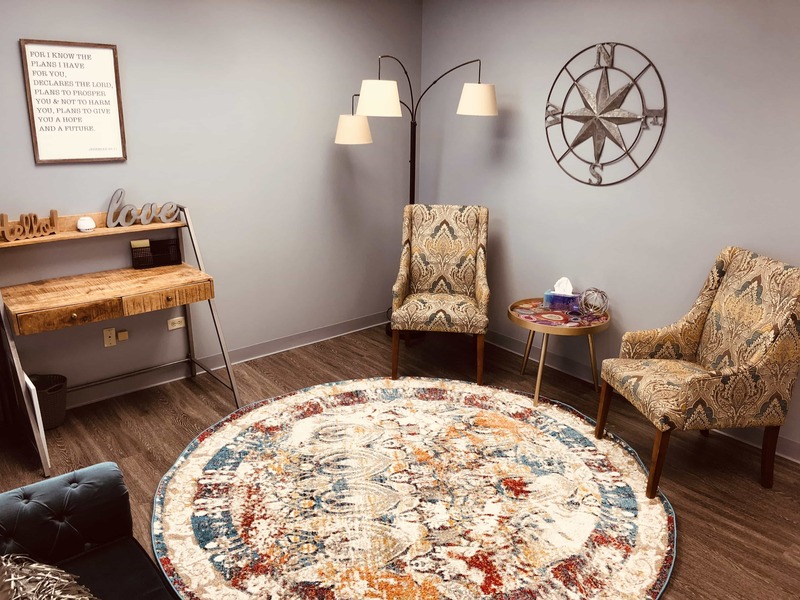 Zone Counseling is an outpatient facility providing support through scheduled appointments for families, couples, and individuals. We offer workshops and group counseling for those seeking a supportive community to share real-life struggles, challenges, and victories. We help you experience connection and provide you with the guidance, expertise, and opportunity to empower you to restore hope and connection in your life and relationships. 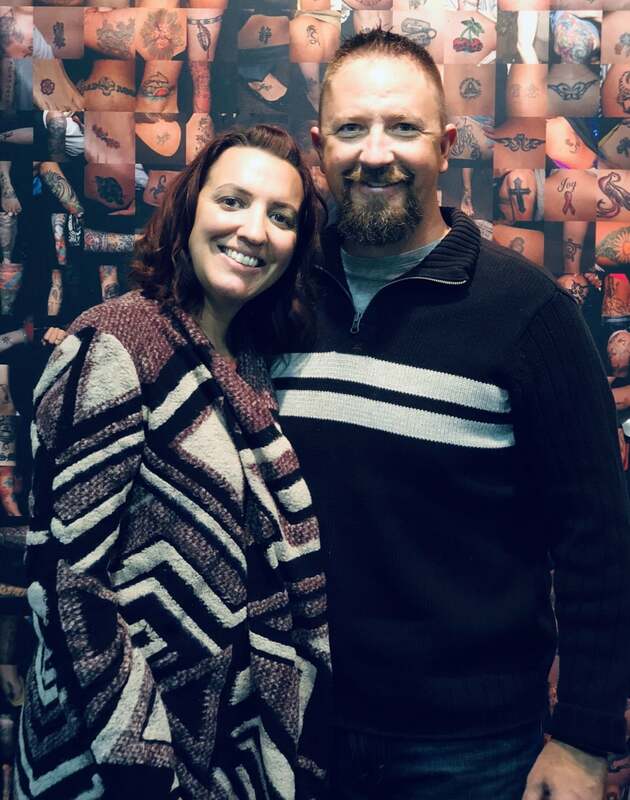 Martin Kaufmann has completed a master’s degree in counseling and is a Licensed Professional Counselor Candidate and a Registered Psychotherapist by the state of Colorado. Martin Kaufmann’s passion centers around the process of helping others experience life in abundance. He was born in Denver Colorado, lived in a small hunting lodge located in Hot Sulfur Springs Colorado, and moved to a farm in Wisconsin when he was 4. During his childhood, he learned the value of hard work caring for the land, the animals, and neighbors. He took these experiences of hard work and caring for others into the field of orthotics and prosthetics resulting in developing the field of Veterinary Orthotics & Prosthetics. Caring for those who can not advocate for themselves ignited a new passion in his life. Over the past 20 years, he has enjoyed helping others by building solutions. These passions have culminated in the profession of professional counseling where he has the privilege to walk alongside you during the adventure and transformation that awaits you. 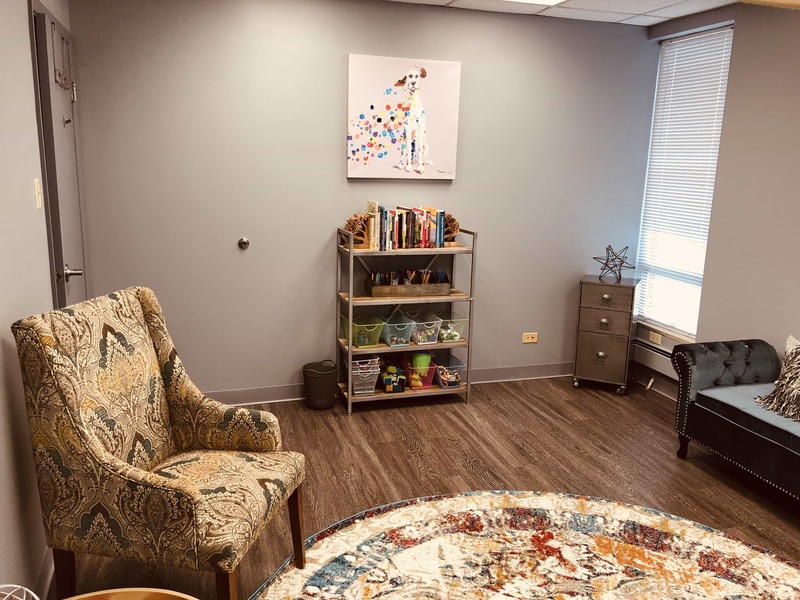 Zone Counseling Center was founded in 2018 out of the passion to love and serve others. 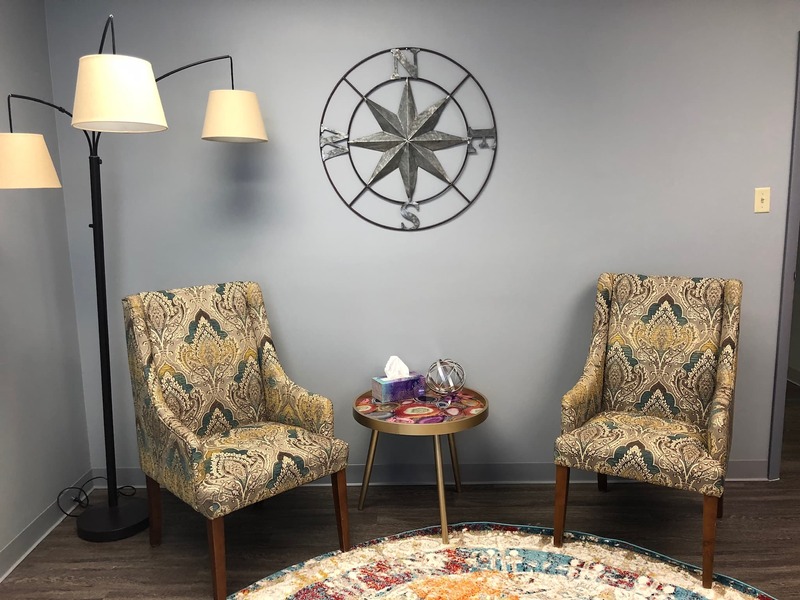 We are a Christian counseling center located in North Denver with licensed professional mental health providers experienced in helping people of all ages to find healing and wellness with our expertise and God’s presence. What do we believe at Zone Counseling? We believe that God wants you to experience hope for your future, heal you from your past, and help you grow into the person he designed you to be. Martin holds a Masters of Arts in Counseling and is a Licensed Professional Counselor Candidate. Martin graduated top of his class and was awarded the prestigious Outstanding Student Recognition award. In his prior career, he worked in the field of Orthotics, Prosthetics, and adaptive technology. In the early 2000’s he developed the field of Veterinary Orthotics and Prosthetics for animals and has enjoyed helping pets and pet owners restore their quality of life through innovative biomechanical solutions. He was born in Denver Colorado, lived in Hot Sulfur Springs, and moved with his parents to a Wisconsin farm where he lived until he left for college in Minnesota. He enjoys hiking 14’ers in Colorado, camping, kayaking, golfing, walking his dog, and just playing with his family. Most of all, he is passionate about helping people enjoy restoration. Amy holds a Masters of Arts in Adult Education and Distance Learning and is a Registered Psychotherapist in Colorado. Amy is an instructor at the Denver Women’s Correctional Facility through an organization called Prison Fellowship. 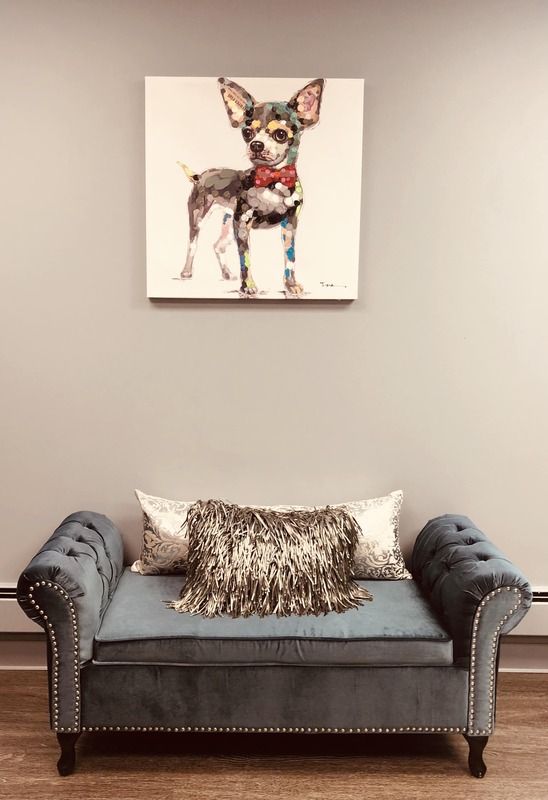 Additionally, Amy is the CEO of the Veterinary Orthotics and Prosthetics company she co-owns with her husband, Martin Kaufmann. Our mission is to guide individuals, couples, and families into cultivating the kind of lives and relationships that God intended us to live.